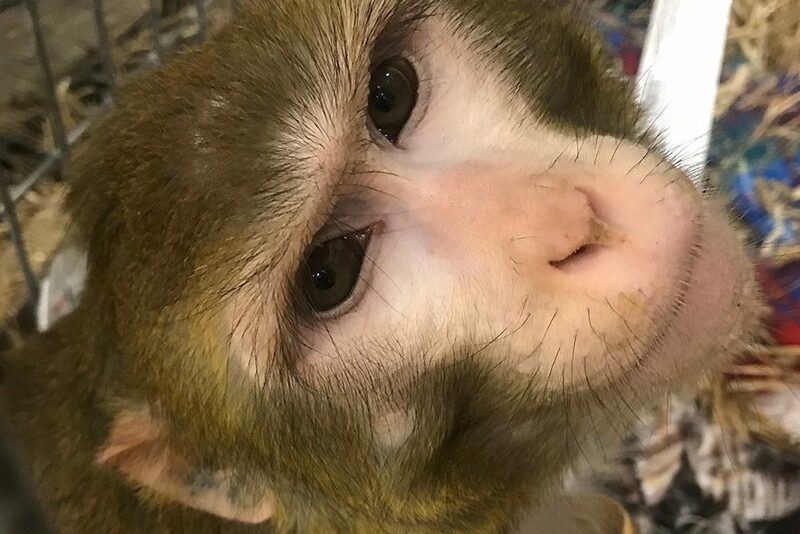 Primates Incorporated's mission is to improve the quality of life for monkeys by retiring them from research facilities, private ownerships, and the entertainment industry. Therefore, we have built an indoor/outdoor sanctuary near Westfield, Wisconsin. 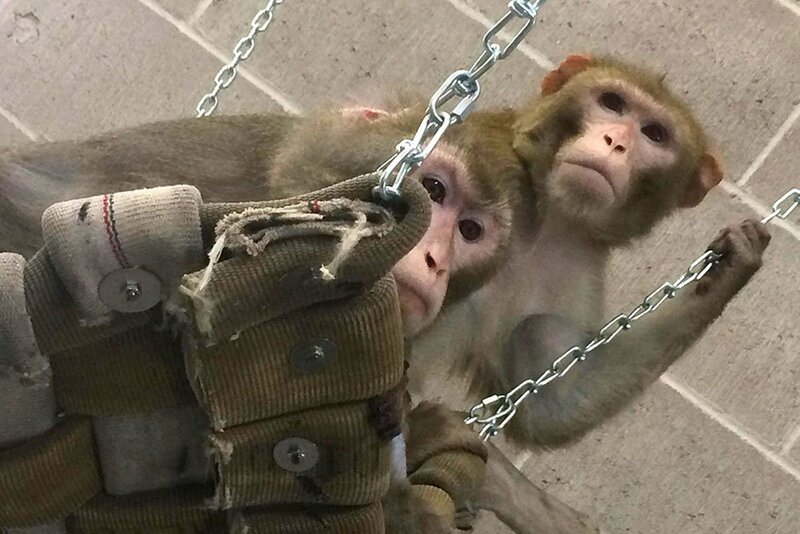 According to the 2016 USDA animal care report, there are approximately 110,000 monkeys living in U.S. research laboratories. Some researchers have asserted that sanctuaries are unnecessary because the monkeys are re-used or euthanized. However, many other researchers would like to retire their monkeys but are often unable to find space for them at the nine existing sanctuaries. Those monkeys who had a brief chance at retirement will likely not get another opportunity. Photos Top: River; Left: Timon (left) abd Batman (right). Primates Incorporated believes as long as the FDA testing regulations and the primate research industry exist, the least we can do as a society is give back to the primates by retiring them out of laboratories into spacious and enriching sanctuaries. Primates Incorporated is a 501 (c) (3) non-profit organization. Donations are tax-deductible as charitable contributions.